BACK ON MARKET! 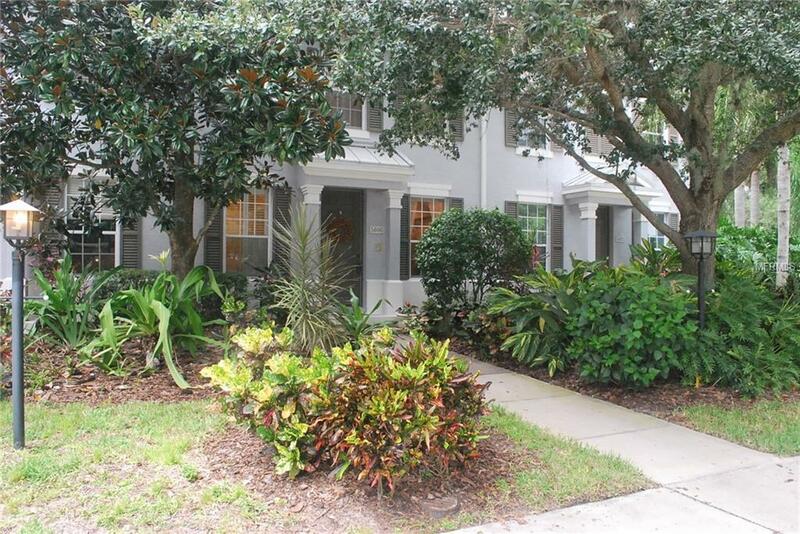 Waterfront community on the Braden River, is the areas best kept secrets! Fashioned after Old Key West, Harborage features its own marina with/without boat lifts (first come basis); natural walking trails, fishing pier, canoe/kayak launch. The community clubhouse is a wonderful place to have great family gatherings, resort size pool, hot tub/spa with grill and plenty of chairs/tables. This offering like no other and an opportunity you won't want to miss if Harborage is on your list. The sellers have spent $46K+ updating/upgrading this already nearly perfect former Neal "Harbor House" Model. Features so much and more including a courtyard lanai and an oversized (22x20) 2-car garage with module wall system for easy organizing, connects to main home with a lanai/courtyard. This unit has everything you have been looking for... upgraded A/C, water heater, newly painted, custom closets in both bedrooms, Hickory wood flooring on main floor, newly renovated, remodeled master shower, new window treatments, new lighting fixtures, crown molding, tray ceilings in master bedroom. The CDD Bond portion has been paid in full resulting in substantial savings of over $870 annually versus most Harborage townhomes. Don't hesitate, this could be your home... So much more plus close to UTC/shopping, short drive to airport, beautiful Gulf of Mexico beaches and restaurants. Furnishings available on separate agreement. Golf Cart available for grounds tours! Additional Lease Restrictions Minimum 6 Month Lease Twice Annually.